Wow, I truly don’t know where this month went. I blinked and it is almost over, dang day job getting in the way of Moustache March Magic. $12,819.48 There’s still time left, keep raising! About 60 Deputies and their family members attended the March 22nd Trailblazer game (against the Grizzlies ironically) and many shaved off their moustaches on the concourse before the game to draw attention to the event. On April 2nd at 11:00 AM at Clark County Sheriff’s Office Headquarters, notable moustaches like those sported by Sheriff Lucas, Sergeants Trimble and Neiman (who have each had their moustaches for over 31 years), and a few others will come off under the skilled hands of “Big Rick” from Bernie and Rollies Barber Shop. You can visit www.Moustachemarch.com for more information. It’s that time of year again: March! This is the time of year we all put our egos aside and either shave what we normally sport, or grow what we normally keep short. MOUSTACHE MARCH! This year we are offering bragging rights to the winners of several categories including: Clean Starters, Early Growers, The Ladies, The Fakers, Year-Rounders, and The Lil Ones. As it has been for the last two years, all donations raised will go directly to the American Cancer Society. Last year Deputy Jim Orr grew with us and attended our Shave off on April 1st. On August 2, just four months later, he lost his battle with Melanoma Cancer. He is one of the many reasons we are trying to make a difference. Cancer touches us all in some way or another. This is our way of fighting it; raising money for research to find a cure. This year the American Cancer Society has created a website just for our fundraiser like they have for “Race for a Cure” access it below. March 22nd will be Law Enforcement/Fire Fighter/Moustache March night at the Rose Garden. 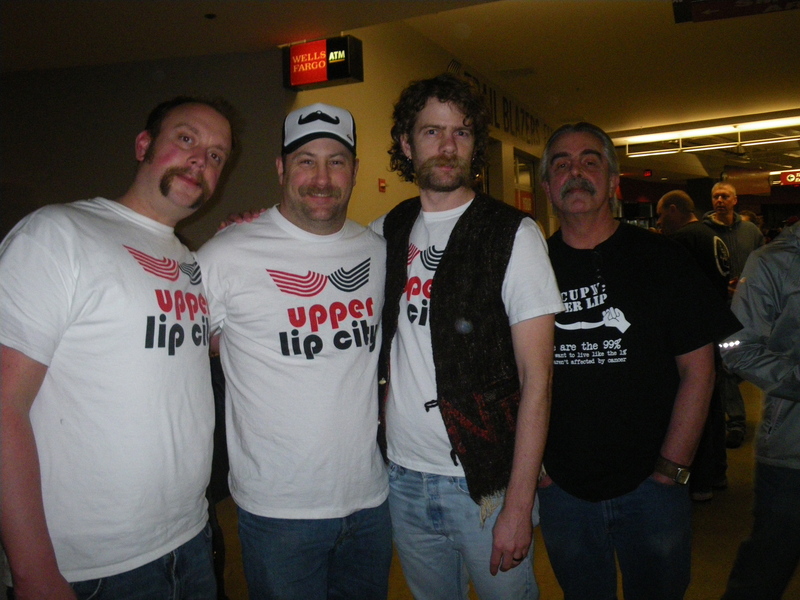 WWW.Moustachemarch.com will have a Kiosk on the concourse where they will “Shave the Day”. This event is open to anyone from the community who wishes to join in. Shaving (or growing) is not mandatory, it’s about having fun making a difference. If you have any questions, concerns, comments or answers please let us know!